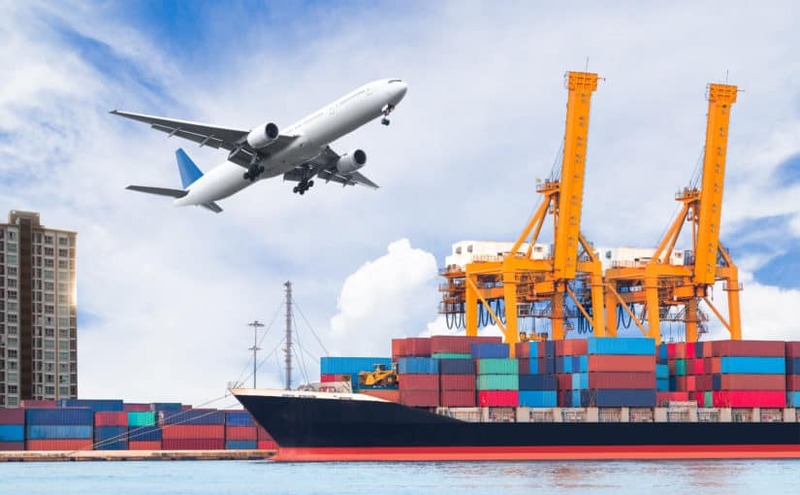 Modernizing the customs process has been sought out by most world governments in a time where there is uncertainty about the future of global trade yet an increasing growth in cargo and passenger movement around the world. The manual paperwork method of the clearance process is steadily making its way out and paving the way for an all-digital format to streamline clearance at major ports of entry. The changes brought forth by the new paperless system include a streamlined e-payment system, remitting permit and shipping information electronically and doing away with physical copies required for Bill of Entries, which can now be transmitted directly to the port’s custom processing. 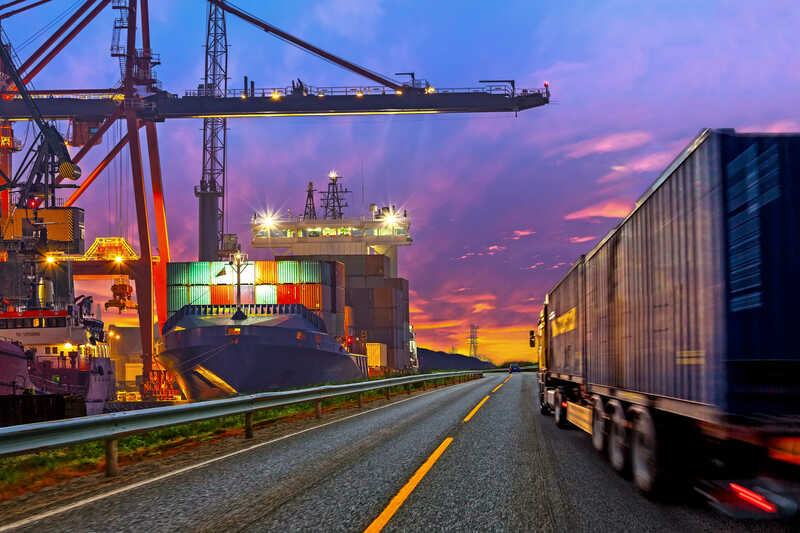 There has already been benefits to with reductions in ship turnaround times, an increase in output per ship berth and major ports have increased their market shares in the past year. These new measures are facilitating trade in such that it is removing the issue of high cost trade transactions, possibly reducing the cost of trade in India by an estimated 5%-7%. Similar moves to India’s paperless measures have been sighted around the globe. In early 2016, Jamaica implemented a similar paperless customs systems removing their current physical paperwork system. 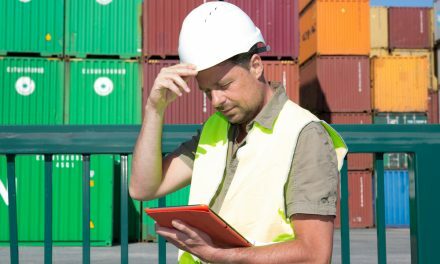 There is an estimated $66M to be saved by transitioning to paperless, according to a customs broker. 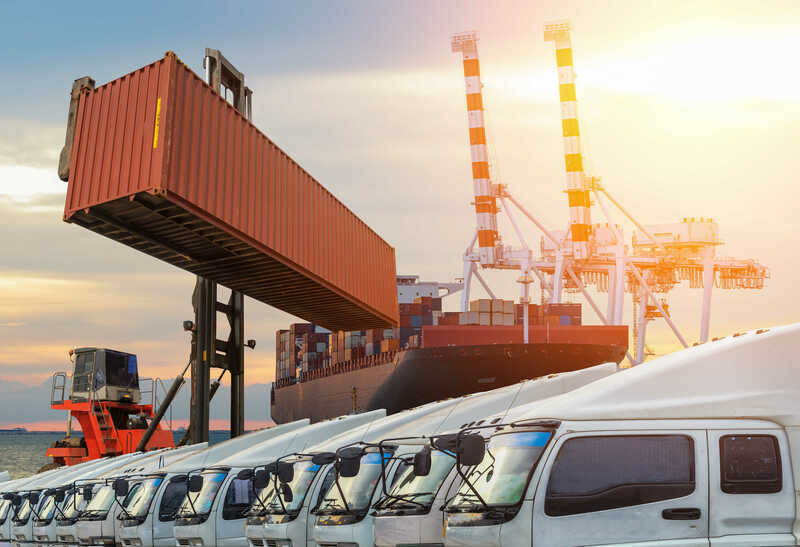 Like India, this is an effort to streamline the clearance process at ports of entry while benefiting from the cost-savings resulting from less manual paperwork and by remitting information electronically. The Philippines has also moved to paperless, citing the unnecessary, expensive wasteful use of paper. By removing the requirement for expensive carbonized forms and reducing the amount of documents sets, costs would be reduced and it is also environmentally friendly. 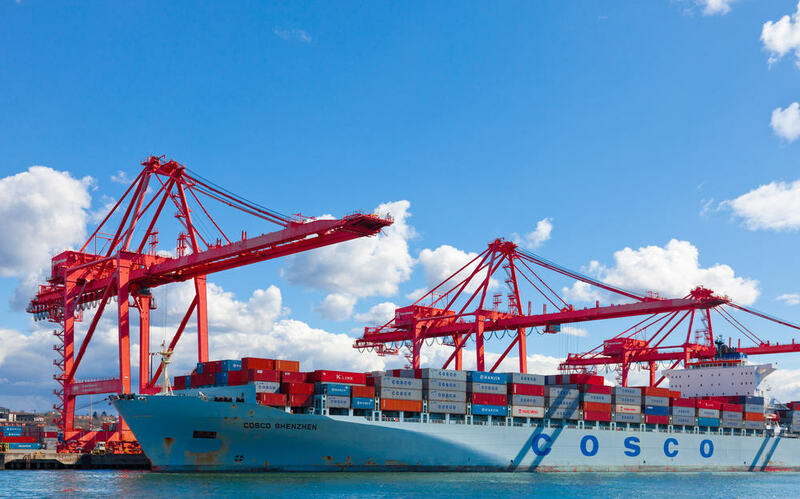 PreviousWhy Do Ocean Container Carriers Lose Money? Why West Coast & North West of S. America Will Be An Important Export Market For NVOCCs?